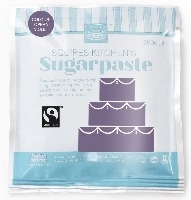 Sugarpaste is the backbone of cake decoration - used for covering cakes and making all your sugar decorations. 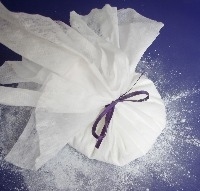 Otherwise know as fondant (from USA), people also call it ready to roll icing. Sugarpaste is a soft pliable medium and we stock a variety of brands allowing you to make an informed decision about which is your favourite!